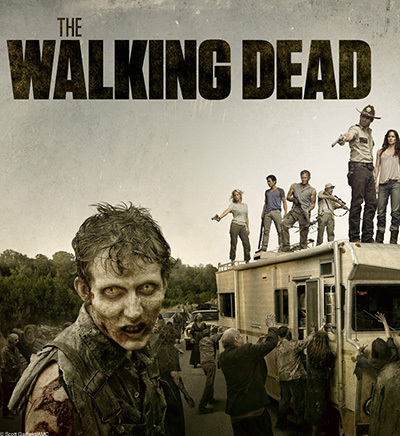 Everyone is looking forward to the second part of the sixth season of the show. The official release of the continuation is February 14, 2016. New characters will appear, new secrets will be revealed, new problems must be solved. The fans have got lots of questions about the plot and the characters. 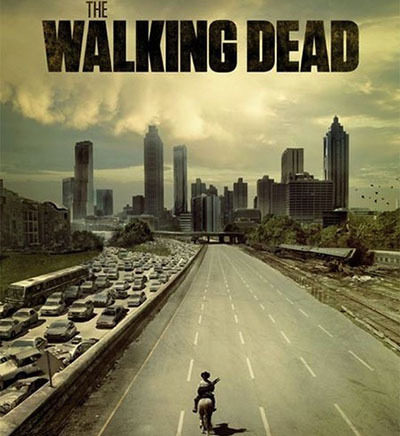 One of the main characters, the protagonist of the story is Rick Grimes – a former Sheriff. For several months he has been in coma – he was shot while being on duty. He awakens in a partially ruined hospital, locked in his ward from the outside. He gets outside and discovers the world ruined by a zombie invasion. At first, he feels like he’s the only person left alive in the world and gets desperate. He gets home and understands that his family has disappeared too. He decides to move to Atlanta to find his family there. 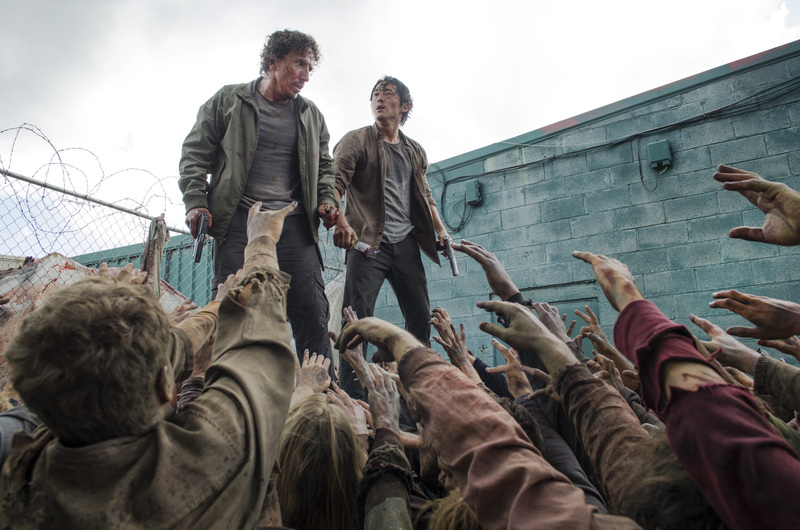 There he is attacked by a huge crowd of zombies and saved by another survivor named Glenn. Glen takes rick to the survival camp outside the town. Rick finds his wife and his son there. His best friend and faithful partner are also there. 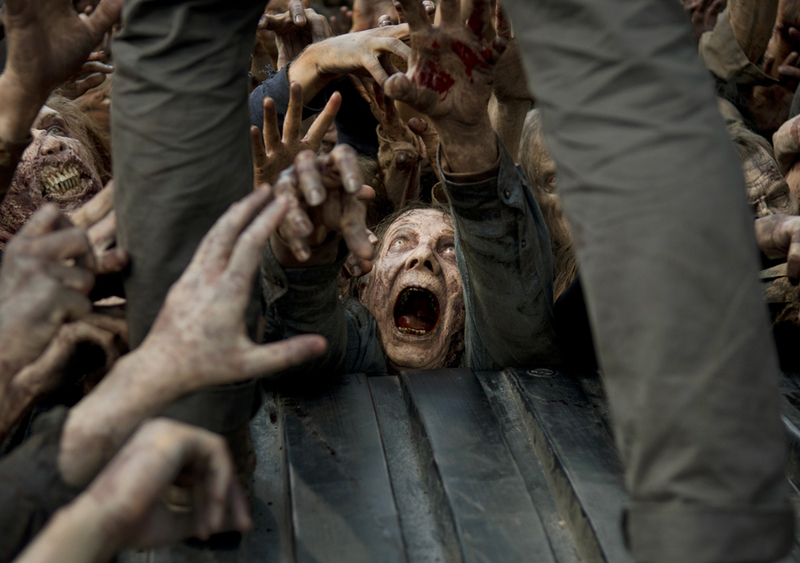 Now all these people have to stand the hungry world of the walking dead. The show is developing with a speed of light, there were lots of deaths and moving from one place to another. Rick and his crew are ready for all the possible and impossible unpredictable circumstances. If one of the main characters is going to die according to the script, the directors organize a farewell Last Supper together. Steven Yeun’s () parents live in Korea and don’t speak English at all – they watch a personal bootlegged version of the series. 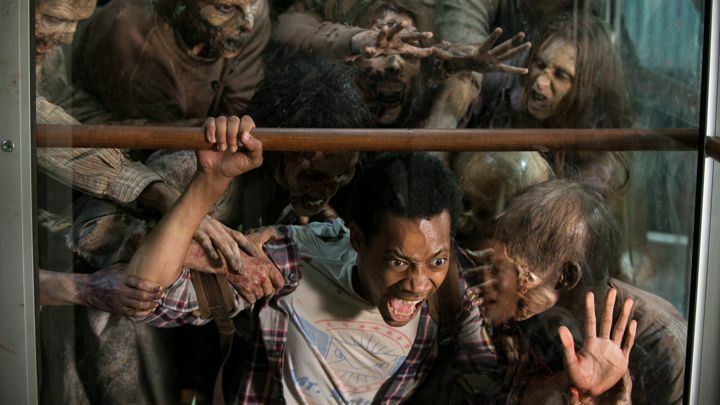 All the actors playing the walkers were learning how to walk and move in a specially created school. During lunch breaks, zombie actors eat separately from the human actors.